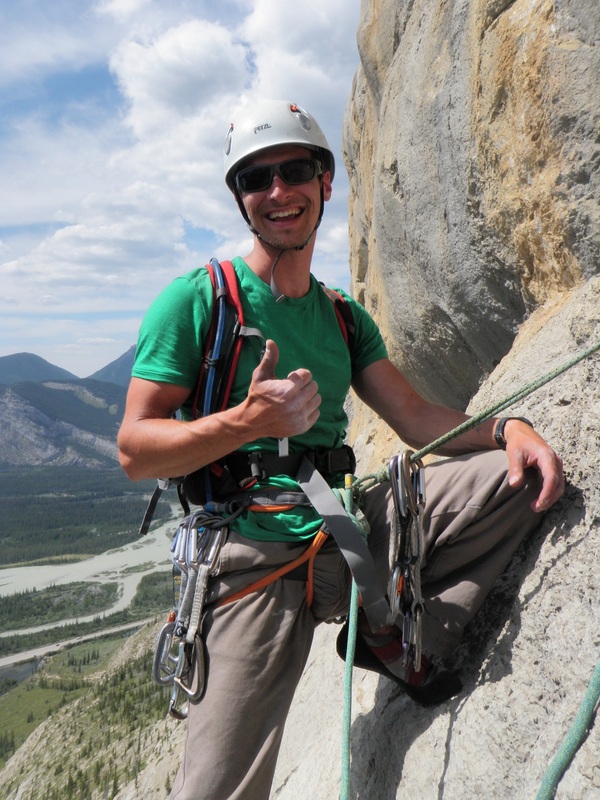 This website serves to gather stoke about a rock climbing guidebook I completed about the Jasper National Park area named Northern Exposure. My name is Francois Laplante and I have been climbing all over America for more than a decade. Over the year of 2014 and 2015 I have been gathering as much information as I can from every possible source to get a guidebook published that can do Jasper some rock climbing justice. I have lived in several cities around Canada serving in the Canadian Forces, with a great career ahead of me. But the temptation of writing this book about such a beautiful, relatively unknown, undocumented area of climbing was too great. A drastic, but passionate change from a member of the Canadian Forces to a full-time author. Toiling over old topos, maps, photos and gathering all the knowledge of every climber in the Jasper area that can give me their time, my dream was to give this National Park the worldwide climbing recognition it deserves and a guidebook that would serve the purpose of allowing people easy access to some of the best climbing in the Canadian Rockies. The main goal is to attract more climbers into the Park to enjoy this rock as much as I do. During that project, my days were spent either on my laptop editing, climbing, taking photos for the guidebook, climbing, gathering notes and information, climbing, doing more work on my laptop and occasionally climbing. So come on out to Jasper. Enjoy everything from the beautiful limestone cliffs of Hidden Valley to the bomber quartzite of Lost Boys; from Maligne Valley’s boulders to the amazing alpine climbs of Edith Cavell. Oh and find me in town or more likely at the crags and tell me what you think. Jasper Rock Climbing Bolt Fund! New 5.8, two 5.10bs, 5.11d & 5.12a sport multipitch in Jasper!